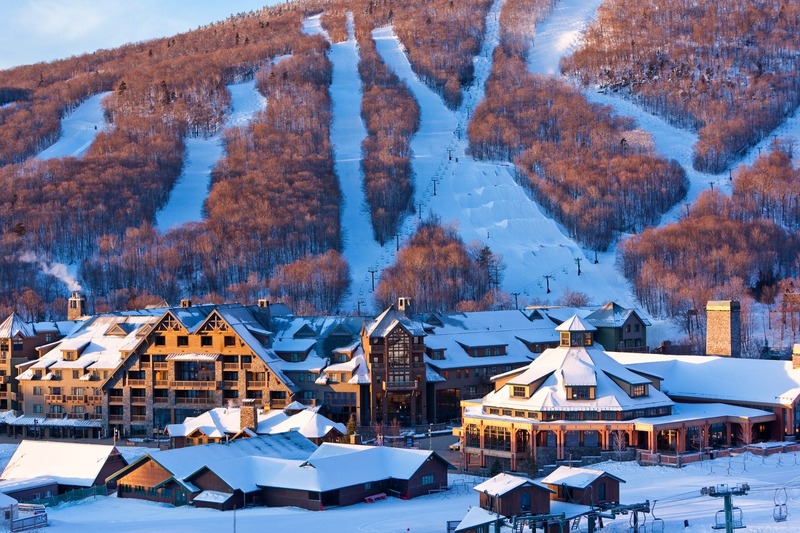 What are the ski conditions like right now at Stowe Mountain Resort? Read commentaries and see photos from fellow skiers and riders sharing their on-mountain experiences. Check back daily for new user-generated firsthand reports from Stowe Mountain Resort to see ski conditions, new snow and general stoke from the slopes along with images. Firsthand reports are submitted via the OnTheSnow Ski & Snow Report App. Download the free app to be part of the conversation. Lifts on wind hold...just triple running. 45 min wait. Geeat value-add Thomas. very helpful. Very icy weekend. High winds and gondola closed most of morning. On Sunday, mostly ice, with just a veil of snow on top. Stowe desperately needs a snow report. Pure scrappy ice today. Asked for refund after one run. At these prices, it’s not worth it!